Fujichrome Velvia is the benchmark ISO 50 daylight-type colour reversal film in the industry. 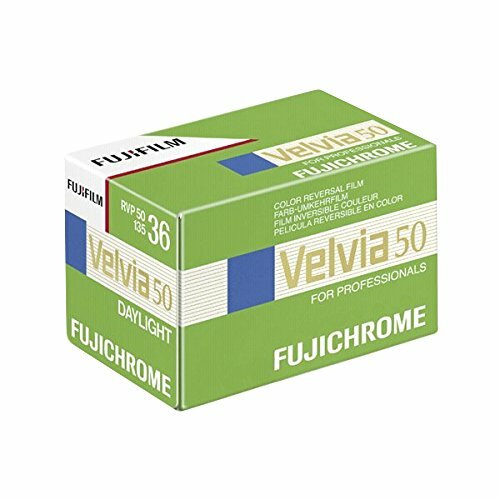 It's 17-layer structure delivers a unique level of power and sharpness, whilst it's brilliant colour reproduction, tonal range and image execution put Velvia in a class of it's own. Designed for the wide-range needs of fashion, advertising , nature, and scientific photography, when highly detailed image renderings and colour enhancement are required.